Maddening that they were allowed to die. Diplomatic security agent Scott Wickland revealed what proved to be the last words from Ambassador Chris Stevens after Islamic terrorists stormed the U.S. diplomatic compound in Benghazi, Libya. 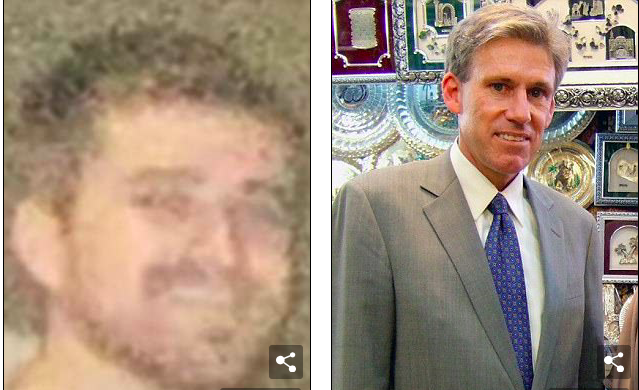 …and Ambassador Stevens was defiant to the bitter end. Wickland testified Monday in a D.C. federal court as the government’s first witness in a trial of Ahmed Abu Khattala, who is suspected of being the mastermind behind the attack on Sept. 11, 2012, according to the Daily Mail. An attack that resulted in the death of Stevens and three other Americans, not that the ambassador went meekly. “When I die, you need to pick up my gun and keep fighting,” Stevens told Wickland, according to his testimony.